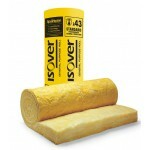 Isover Spacesaver ceiling insulation rolls deliver powerful thermal performance in lofts and ceiling voids. 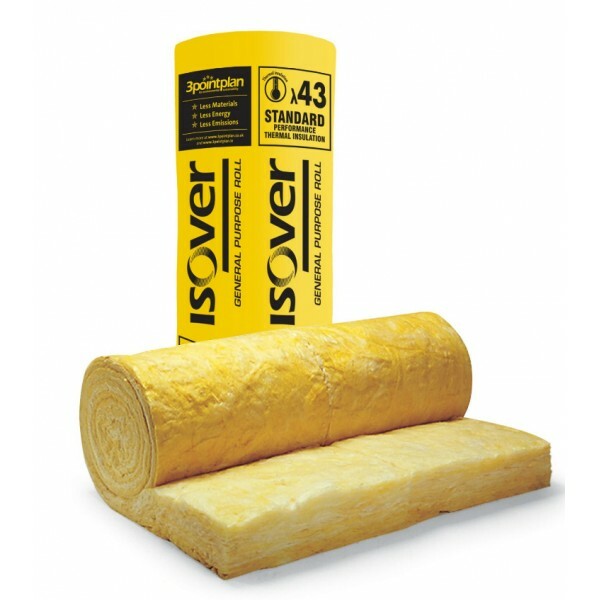 Between floors, it effectively acts as ceiling insulation for spaces below, and floor insulation for spaces above, helping to meet Building Regulations thermal requirements, reduce energy bills and create warmer homes and offices. 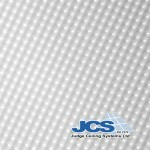 The thick, 200mm mineral wool roll is easy to work with, thanks to perforations at 3x386mm and 2x580mm widths (common joist spacings) that make installing quick and simple. And this insulation roll is manufactured from up to 86% recycled glass, so it boosts your environmental credentials while cutting the amount sent to landfill. For best results, fit one layer of insulation between the ceiling/loft joists, then cross-lay a second layer over the first. 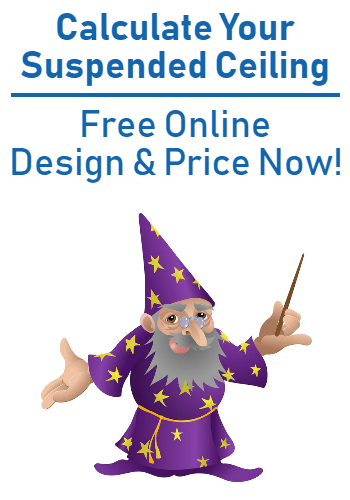 Excellent service, we tried to interface with a different suspended ceiling type, and obviously subtly different, but we got away with it. As novices, slightly better images would probably have helped..